In this short video from Recovery Day, Joe tells how the death of his father motivates him to stay sober and Rebecca talks about her cycle of prison and addiction along with the lose of her fiance to drugs. 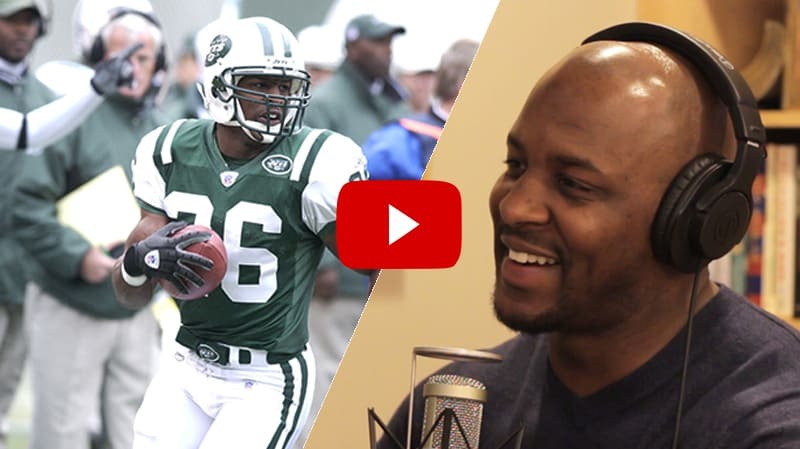 This time on Recovery Soapbox we talk to former NFL safety, Erik Coleman. Erik tells some great NFL stories, along with how addiction affected his childhood and how it affects his friends in the NFL now. Erik played in the NFL for 9 years and is now an advocate for NFL alumni in recovery. 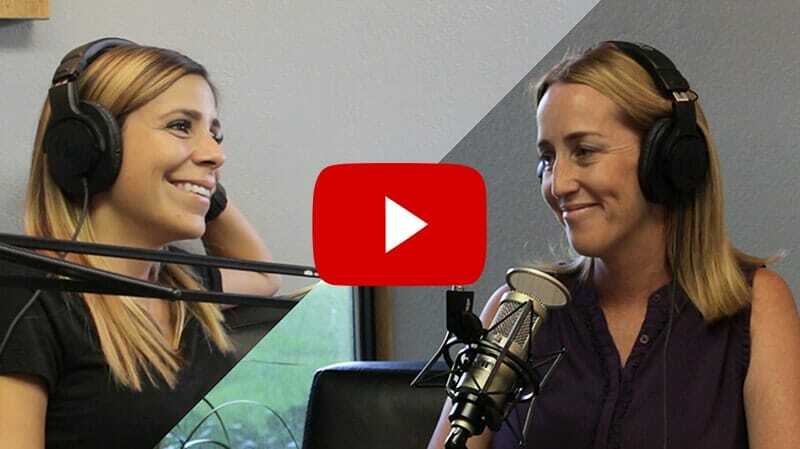 In this episode, these amazing women discuss insights on a range of topics, including short- and long-term recovery, the struggles of motherhood and addiction, the blessings of a sober life, the need for continuous self care, and much more. 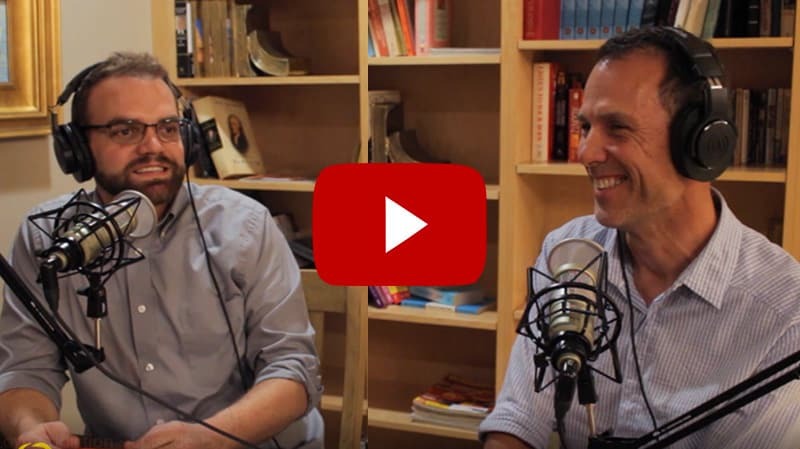 In this episode, recovery coach and author D.J. 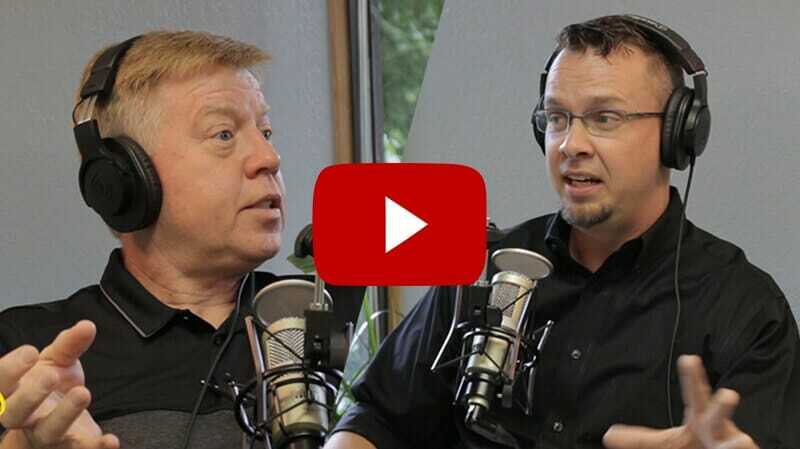 Burr and host Josh Hall dive into several topics, including self-care, surviving sexual abuse, codependency and addiction, and the freedom that comes with recovery. 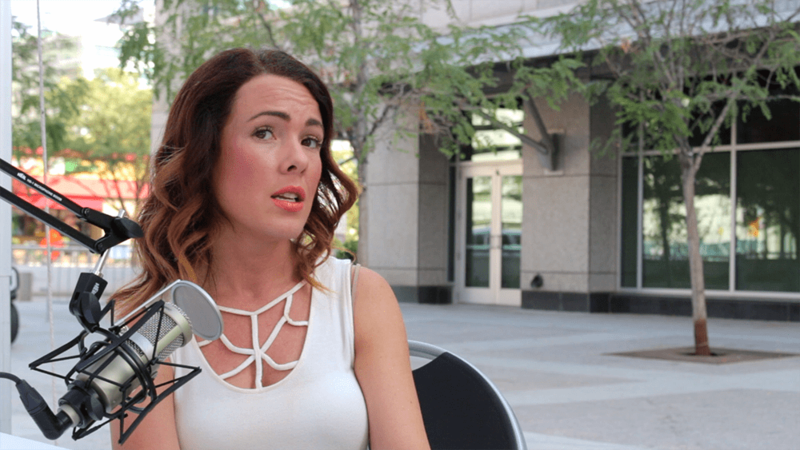 We weren’t able to include all of the amazing interviews from National Recovery day. However, we felt many of them still needed shared! We’re excited to bring you more of the inspiring stories we collected. 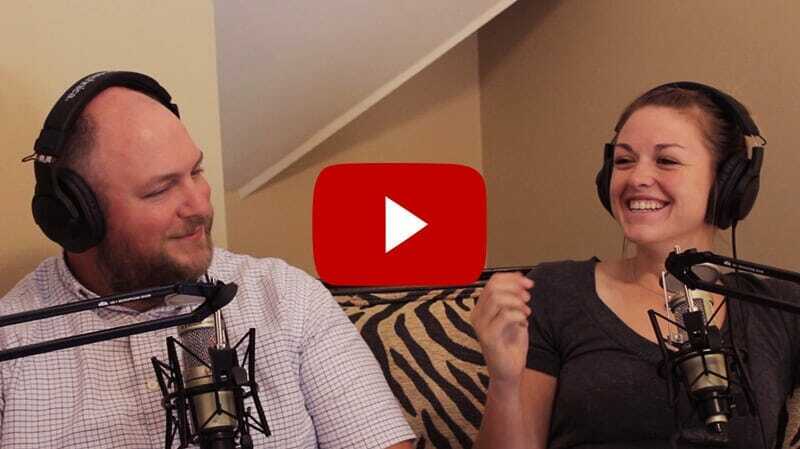 Learn all about recreation therapy with Erica Yaeger, Jamie Bennett, and Will Lindsay as they discuss what recreation therapy is, what it’s not, and where it needs to head in the future. 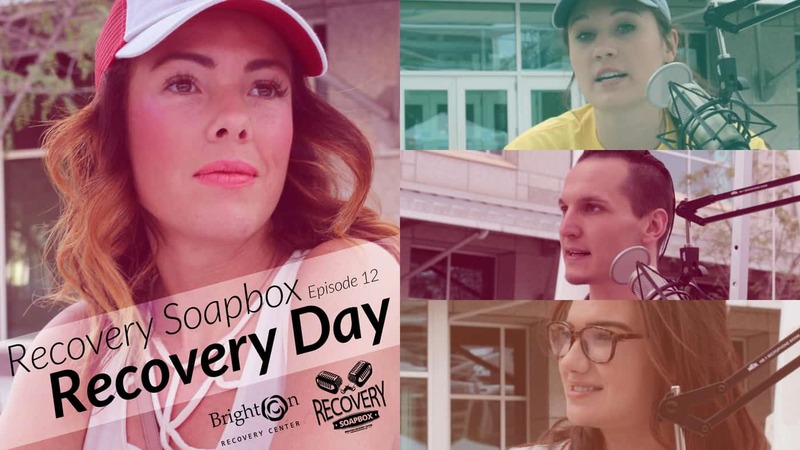 Welcome to Recovery Soapbox, brought to you by Brighton Recovery Center. 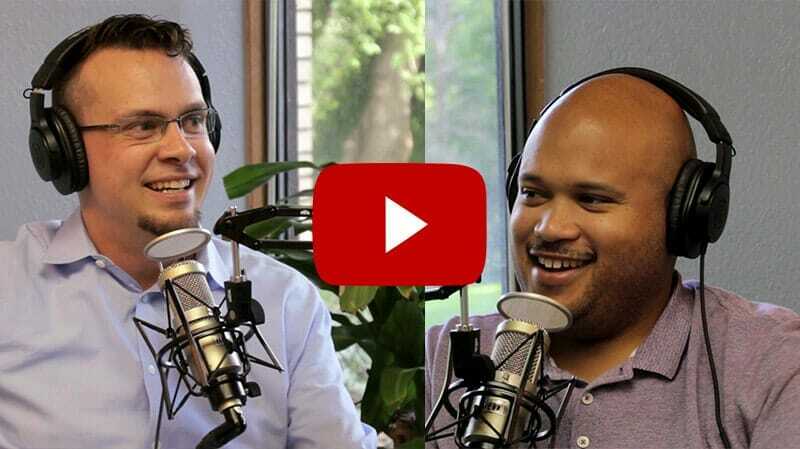 We are very excited to present a special episode for you today. In this episode, we decided to take the podcast to the people. We set up shop at the National Recovery Day rally in Salt Lake City, Utah, then interviewed anyone and everyone that would take the time. The result is a fascinating compilation of messages from the addiction recovery community.